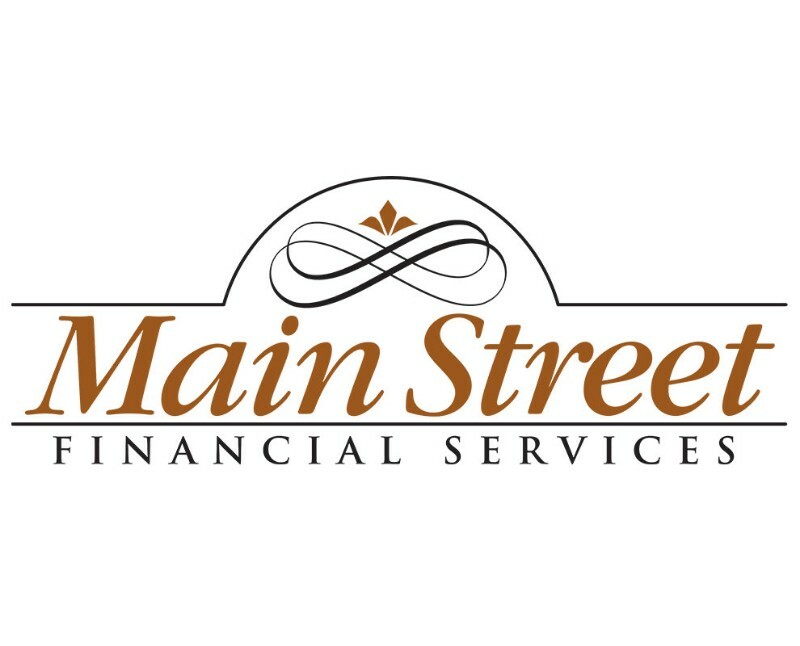 Main Street Financial Services has been providing trusted financial advice to the area since 1989. Each member of our team has extensive personal and professional experience in the financial services industry. Creating financial plans and seeing them through is the cornerstone of our work. We will put our knowledge and expertise to work for you so you can have more time to focus on the activities that give you happiness and fulfillment in your life. Let us help you achieve your financial goals.